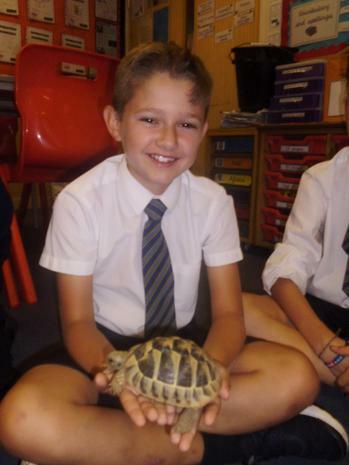 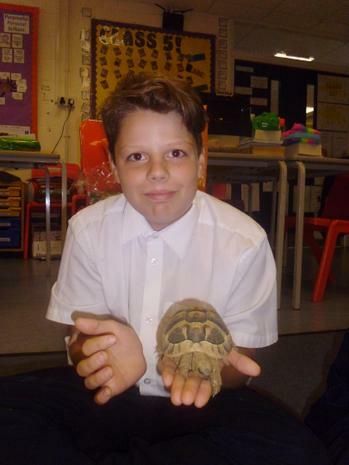 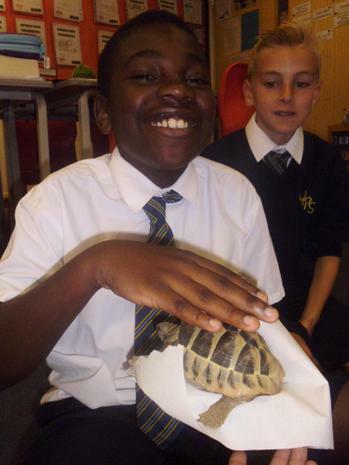 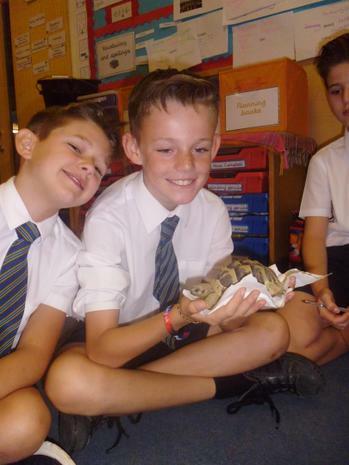 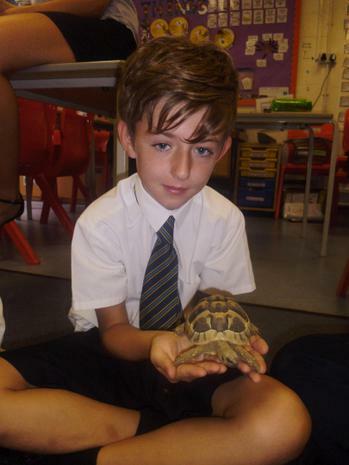 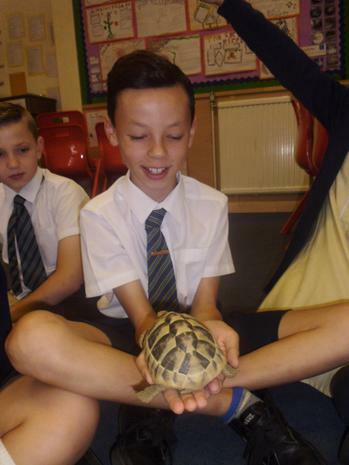 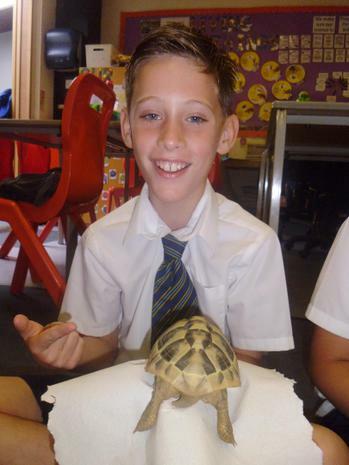 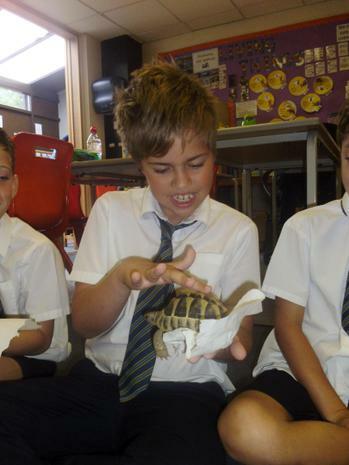 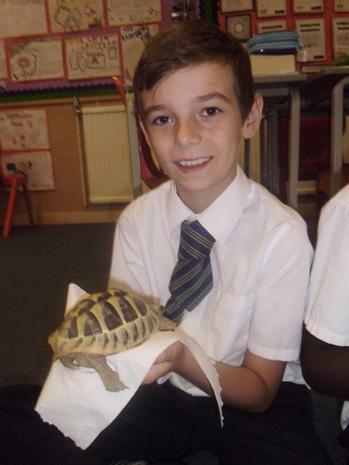 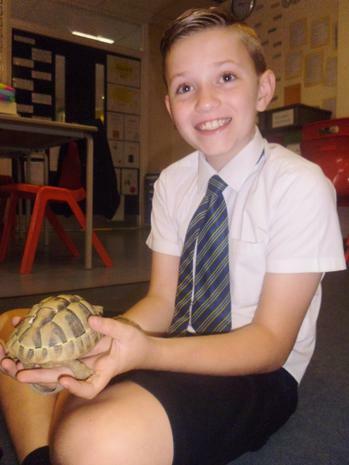 Class 5 had some visitors on Friday - Terrance and Timmy (Miss Campbell's tortoises). 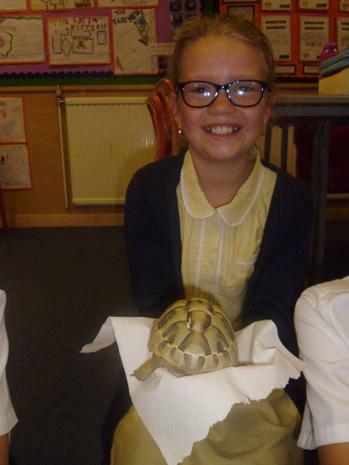 The children had the opportunity to hold them both, learn about how to look after them and even bath them! 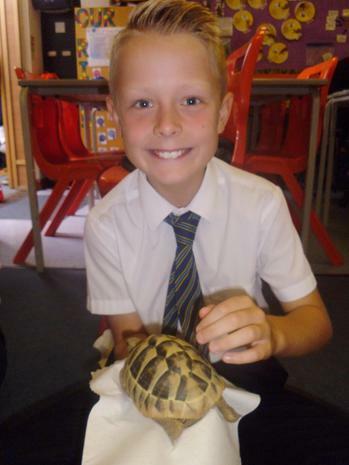 The children then wrote their own fact files about tortoises - finding out some very interesting facts!